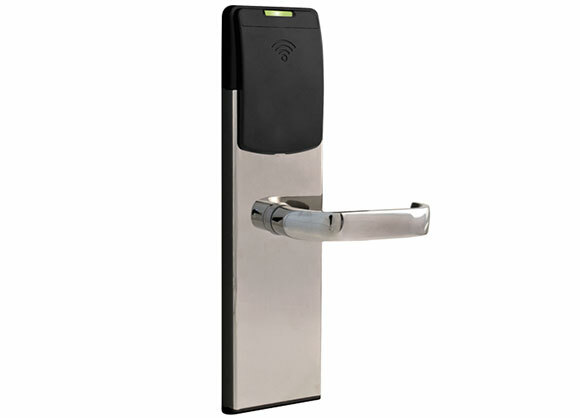 We offer a complete range of hotel door locks and electronic locking systems specifically to meet your needs. 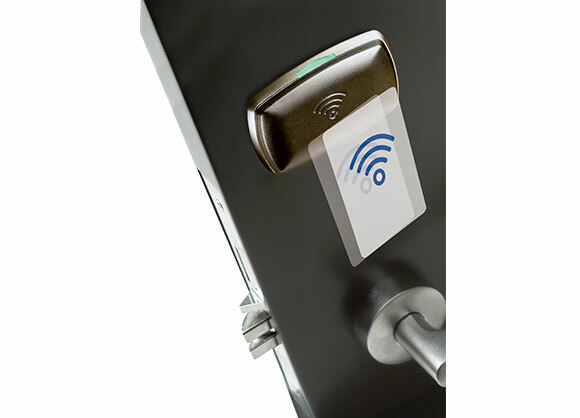 The VingCard lock design represents quality, functionality, durability as well as security. 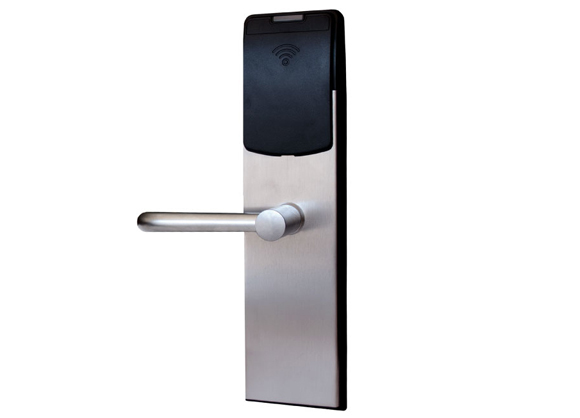 With security being a top priority, VingCard locks are designed according to the most demanding ANSI grade 1 standards and are tested to more than 1 million openings. 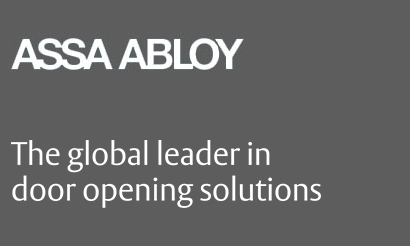 Each lock is based on a heavy duty mortise lockcase and a solid steel and brass escutcheon. Solid brass handles provide a true quality finish and long lasting appearance. All VingCard locks are constructed on a modular basis making it easy to upgrade the hardware and service parts without changing the complete lockset. Software can easily be upgraded without changing or removing any hardware. 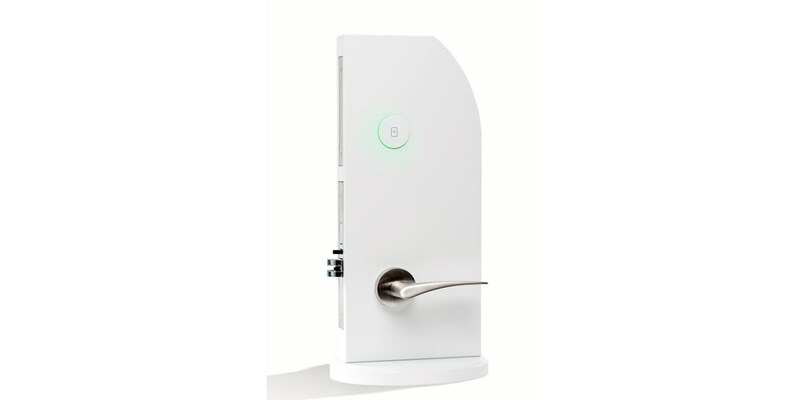 Our door locks can be operated using computerised access control systems. 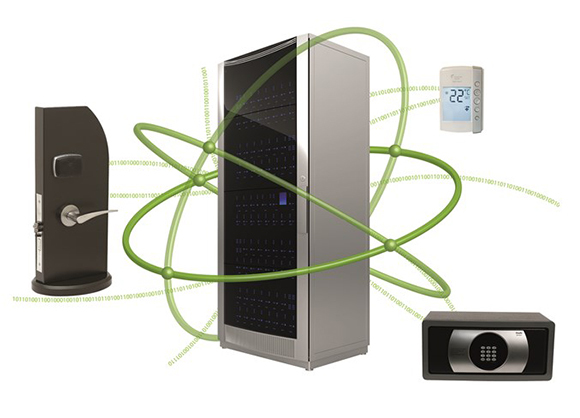 Of these, our top-of-the-range product, VISIONLINE, gives you total flexibility and efficiency in your hotel operations. This is achieved by using real-time online connectivity. 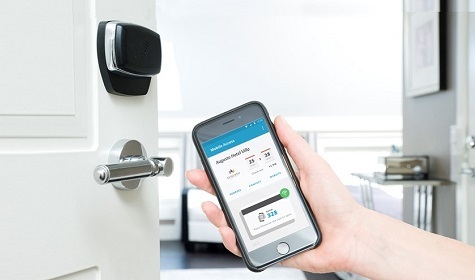 VingCard Allure is a highly innovative electronic locking solution with a unique, flexible design and more features available in a locking system than ever before. 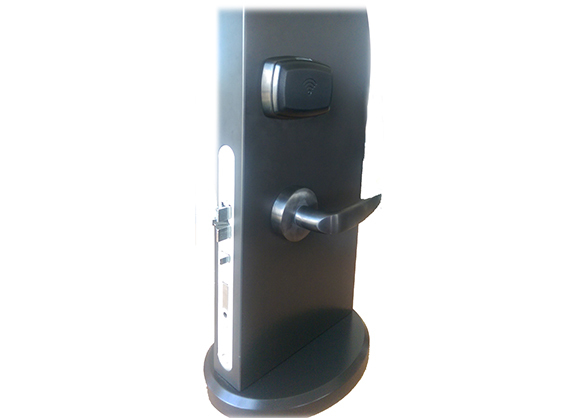 Our budget Alfa RFID lock is built on the chassis of the timeless Classic design. Alfa offers exceptional value for money. 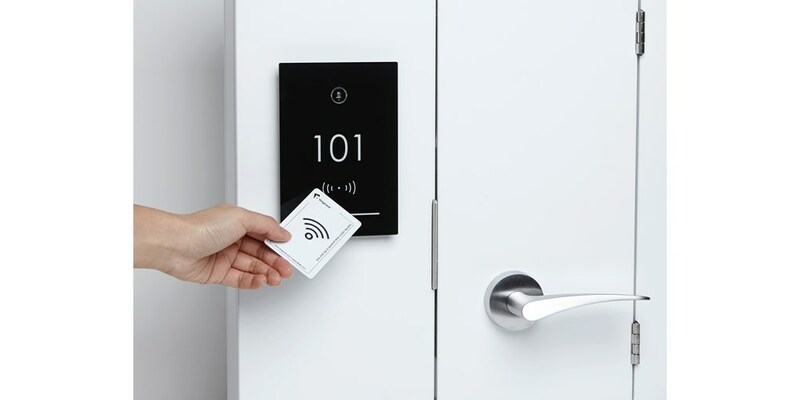 Visionline is the ideal online locking solution for the most demanding properties, providing total flexibility and efficiency in hotel operations due to real-time online connectivity.